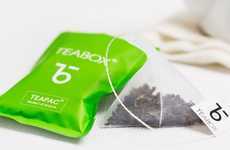 Avid tea drinkers will know the struggle all too well of trying to squeeze the last few drops of tea from the bag after removing it from the cup, so this tea bag packaging is designed to help eliminate this struggle. 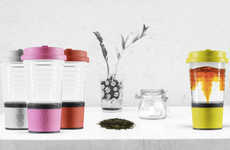 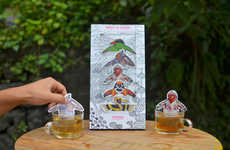 Designed by Ananthakrishnan Balasubramanian, the tea bags are outfitted with a packaging design that acts as a way to keep the bags fresh as well as a way to handle the bags after brewing. 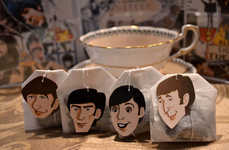 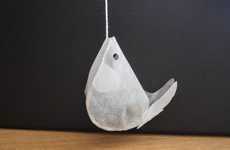 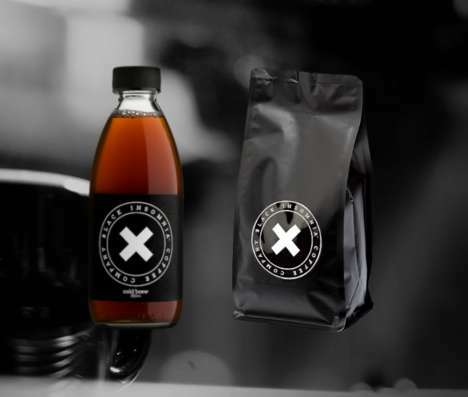 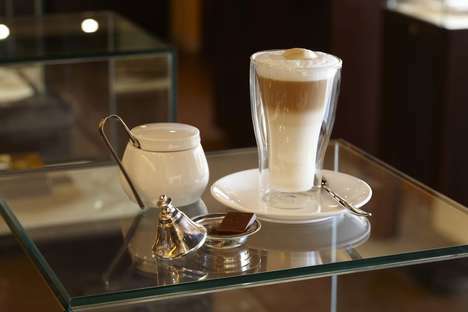 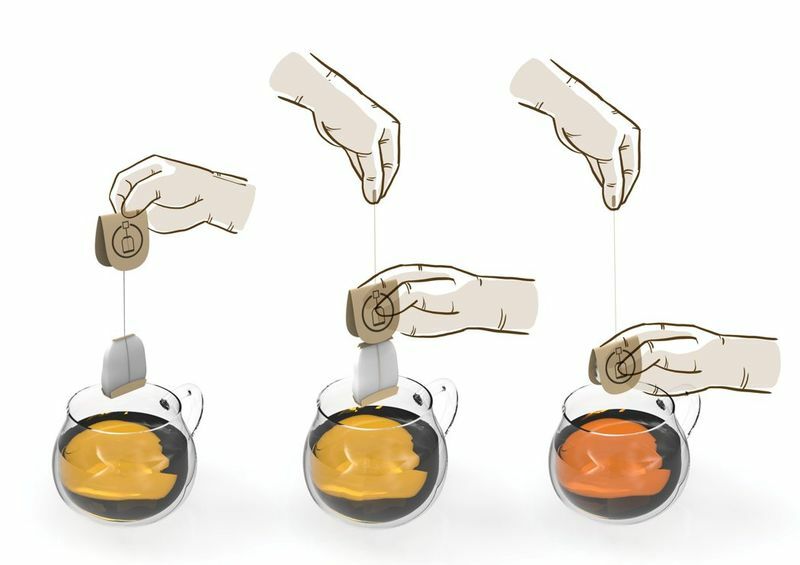 The tea bags are intended to be placed in a cup of water and allowed to steep; when the tea is to the preferred strength, the bag can be lifted up and squeezed to get the last few drops out of the bag. 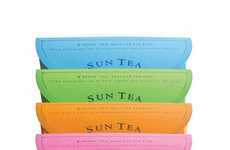 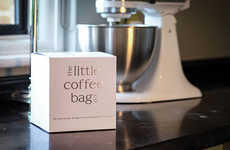 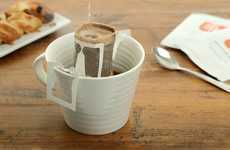 This allows the tea bag packaging to ensure optimal flavor and a mess-free experience for the tea drinker.